The goal of the SmartHeart research programme is to develop a radically new approach for how cardiovascular diseases are diagnosed, monitored and treated. We plan to develop a “smart” Magnetic Resonance (MR) scanner that is not only an imaging device, but can also interpret the information collected and act as a diagnostic and early warning tool for cardiovascular disease. Currently cardiovascular diseases (CVD) cause more than a quarter of all deaths in the UK (155,000 deaths per annum). The cost to the UK of premature death, lost productivity, hospital treatment and prescriptions relating to CVD is estimated at £19 billion each year, with healthcare costs alone totalling an estimated £8 billion (source: BHF). The current gold standard for diagnosis of CVD is to use an angiogram, which is both costly and invasive. This type of testing is increasingly being replaced by cardiac Magnetic Resonance Imaging (MRI), and although this is not invasive, it is still inefficient for patients and doctors as the test can be time-consuming, and sick patients find it difficult to perform breath-holds to mitigate movement of the heart. There are then further waits for the clinician to analyse and interpret the findings. SmartHeart aims to overcome these difficulties associated with diagnosing CVD using cardiac MRI: by developing an integrated approach for the acquisition, interpretation and analysis of cardiac MRI images, SmartHeart will provide clinicians with accurate and objective information – more efficiently – to aid the diagnosis and prognosis of CVD. To achieve this goal, the SmartHeart programme is broken down into five work streams, as outlined here: Stream 1 is developing fast and quantitative techniques for multi-parametric MRI. This will enables us to create high quality images, whilst reducing scanning times and providing quantitative information for objective analysis. This will then be further refined to include motion correction, which will improve the overall efficiency of the scan, since all captured data can be used. 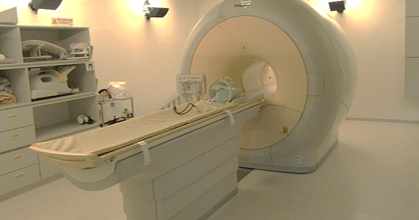 Stream 2 will focus on the development of magnetic resonance fingerprinting (MRF) for cardiac imaging. The work in stream 1 and 2 will be augmented by the development of machine learning methods to build powerful models for faster and improved reconstruction of images (stream 3). Models will also be learnt to enable the smart analysis and interpretation of these images for the diagnosis, stratification and prediction of patients’ CVD. In stream 4 we will integrate the acquisition and reconstruction of cardiac MRI with the models learnt to enable automated patient-specific analysis for diagnosis, stratification and prediction of CVD. Finally, stream 5 will focus on the validation of the method developed using real-world clinical data and as well as data from large-scale population studies. 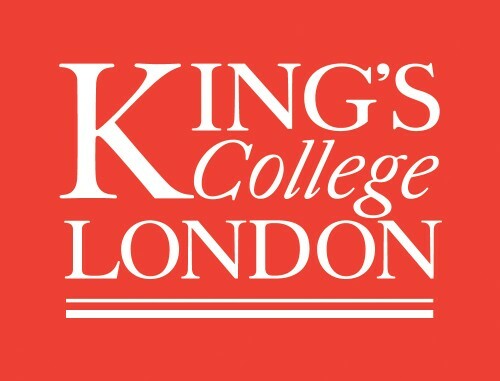 The SmartHeart project is funded by a Programme Grant (EP/P001009/1) awarded by the UK Engineering and Physical Sciences Research Council (EPSRC). All information in this site is available to the public domain. No protected health information is being published on this site.